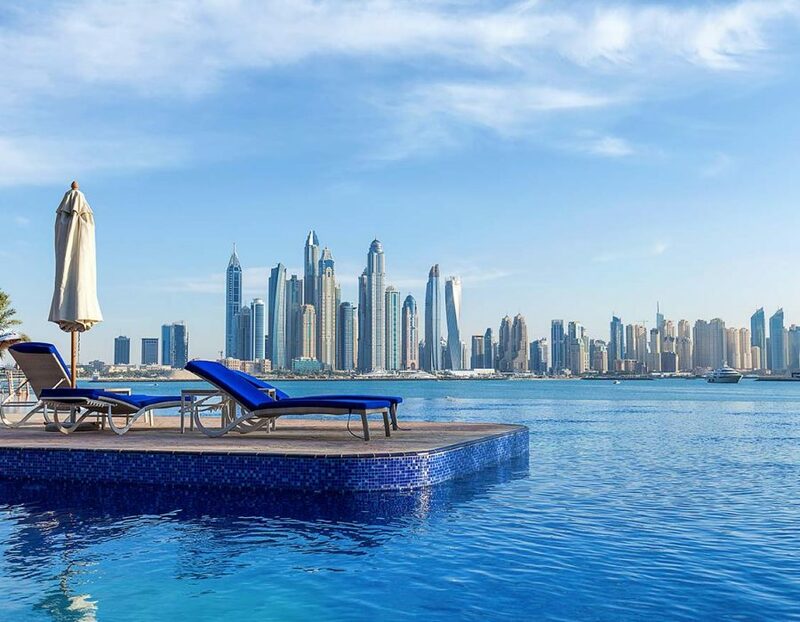 Guests can expect nothing short of excellence for this event, as all elements of this ultra-luxe, five-day event have been crafted to the highest of standards, aiming to make you the envy of all your friends. Enjoy this unforgettable trip with fellow Lamborghini Club America members and owners, as we host our celebratory Gala dinner at the world's only 7-star hotel Burj Al Arab, sip gold cappuccino at Armani Lounge, lunch at the highest restaurant in the world Burj Khalifa, experience thrilling Lamborghini drives thru Dubai cityscape & desert, go on a desert safari, private Autodrome track day, underwater dining, set sail on a super Yacht, and more. 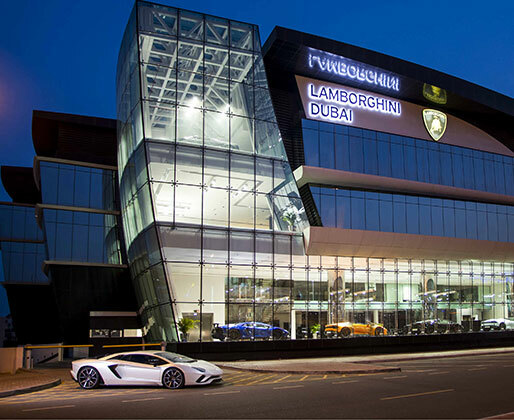 Join us for a five-day, ultra-luxe discovery of Lamborghini adventures in Dubai. Enjoy this unforgettable trip with fellow Lamborghini Club America members, while also meeting members of International Lamborghini clubs. 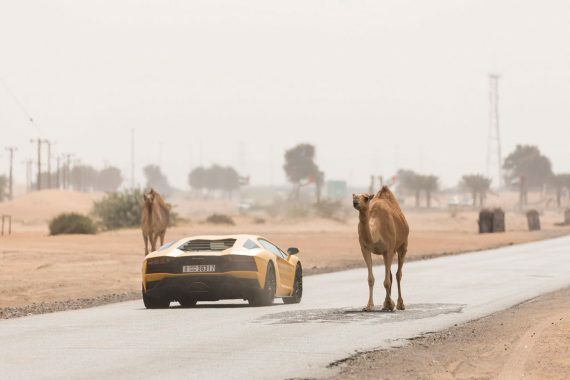 Experience UAE's opulent city as Lamborghini Club America takes you on a once-in-a-lifetime journey through "The City of Gold" in impeccable style. 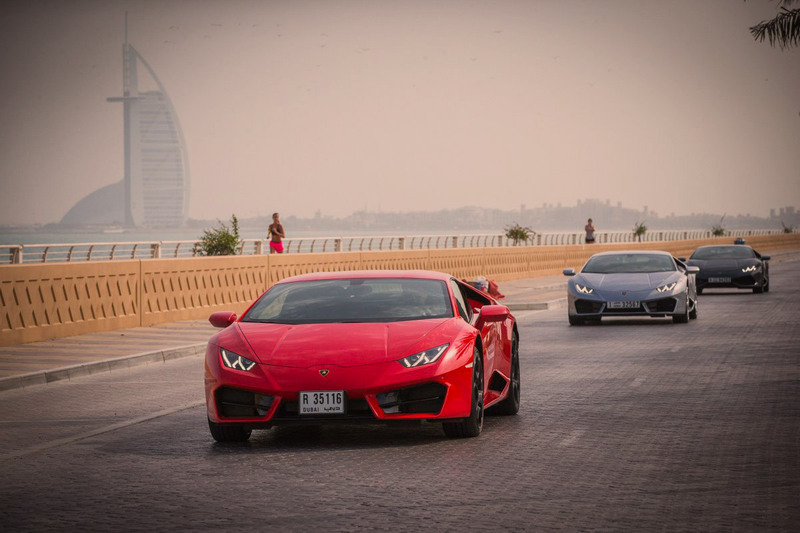 Lamborghini guests will embark on a truly visionary and one of the most astonishing cityscapes. Lamborghini Club America puts you in the driver seat with exclusive access to brand experiences. 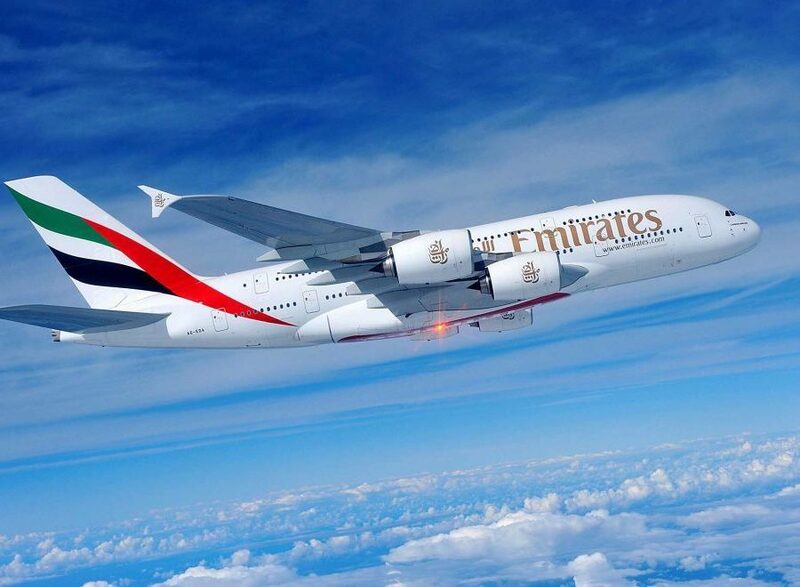 So buckle up and get ready to pack your bags for a once-in-a-lifetime event in this exotic destination. We're here to help. Contact us with questions or for sponsorship opportunities.